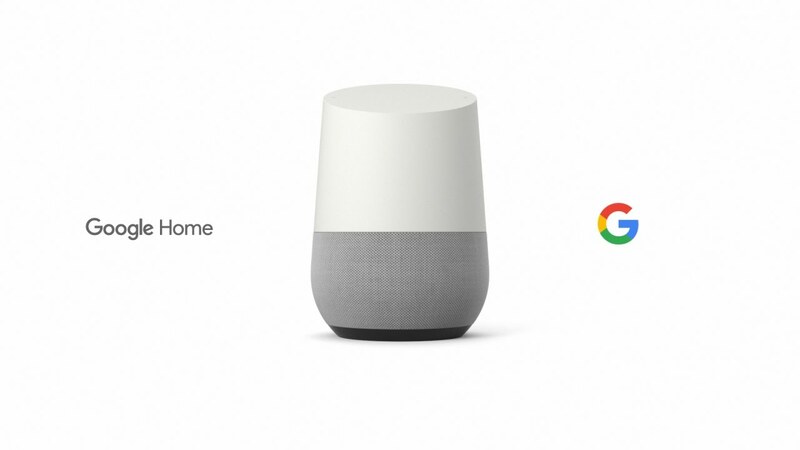 Google Home launched in the United States last year, but it took a few months before it arrived in the United Kingdom. And today, Google announced that Home will be launching in new markets, including: Canada, Australia, France, and Japan. What’s more, these regions will be picking up the smart speaker before the end of this year. However, Google did not finalize any dates just yet. So, if you’re in one of these markets and have been waiting for Home, looks like you won’t have to wait much longer.